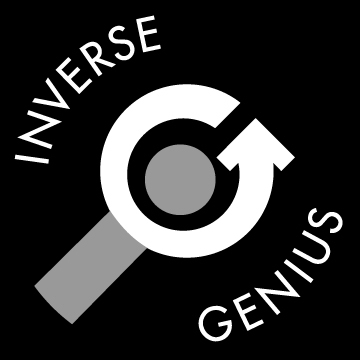 In Games in Schools and Libraries episode 113 Kathleen speaks with Dave Eng, an educator and consultant, about gamification mindsets, or approaches to designing instruction to generate specific outcomes using gaming elements. 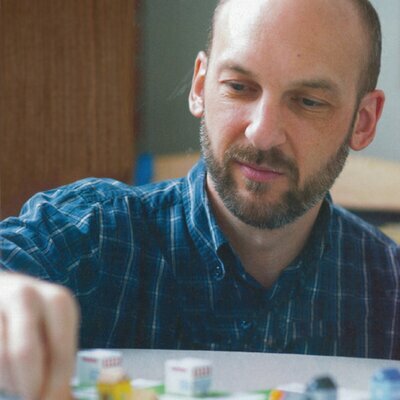 Posted on October 26, 2018 by Donald Dennis and filed under Teaching with Games and tagged Dave Eng Kathleen Mercury Gamification. In episode 112 of Games in Schools and Libraries Donald Dennis and Chris Bell talk about the new recurring Saturday RPG program they are starting at the library in Pawleys Island. 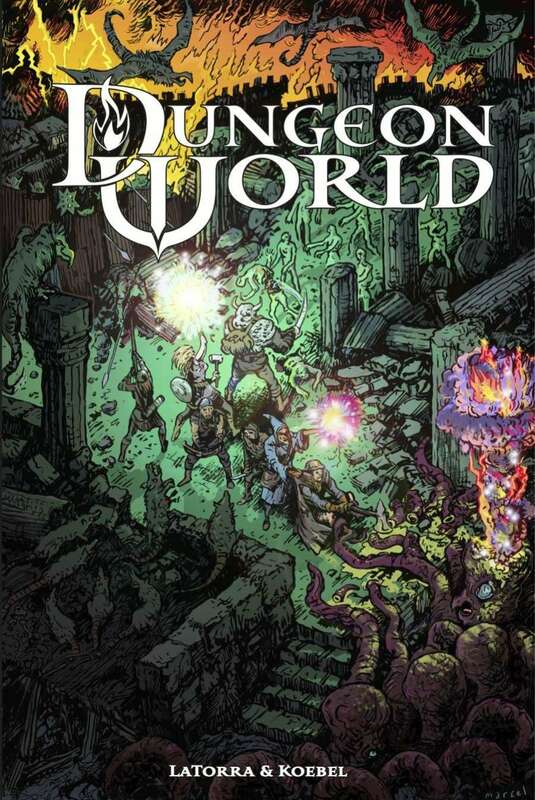 Posted on October 10, 2018 by Donald Dennis and filed under RPGs and tagged RPG microscope Dungeon World. 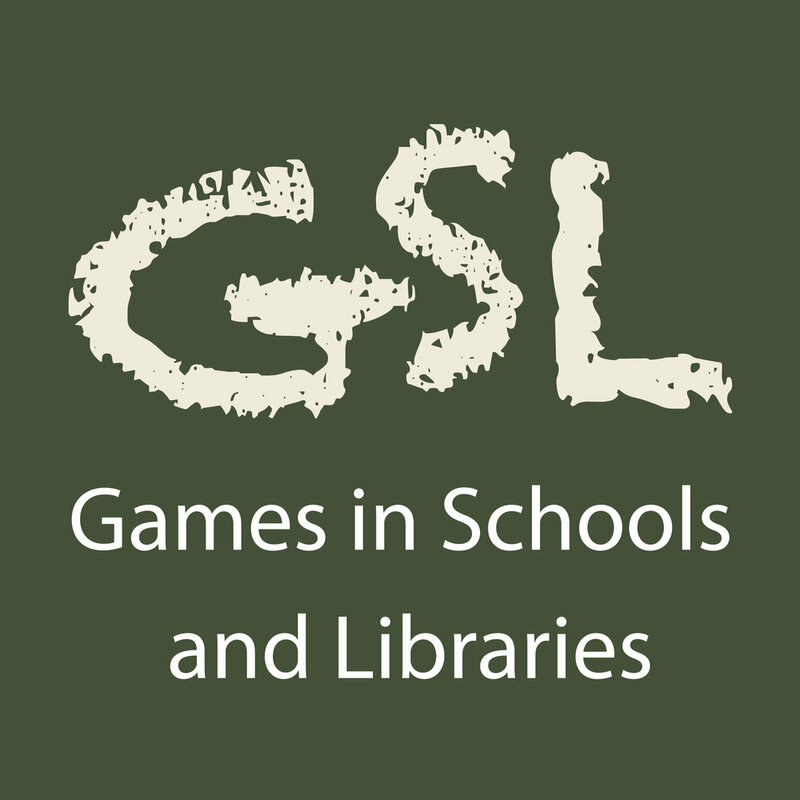 In Games in Schools and Libraries episode 111 Kathleen speaks with Sarah Bonilla about her work incorporating games and game design to teach reading and writing skills as part of her 6th grade English classes. Sarah hosts a seminar on Tabletop Games and Literacy. The skills people associate with Literacy are actually found in all subject areas, but need to be integrated by content teachers. The Tabletop Game Unit, regardless of being a Literacy focused Unit, is applicable to other subject areas with fine tuning and understanding outcomes. 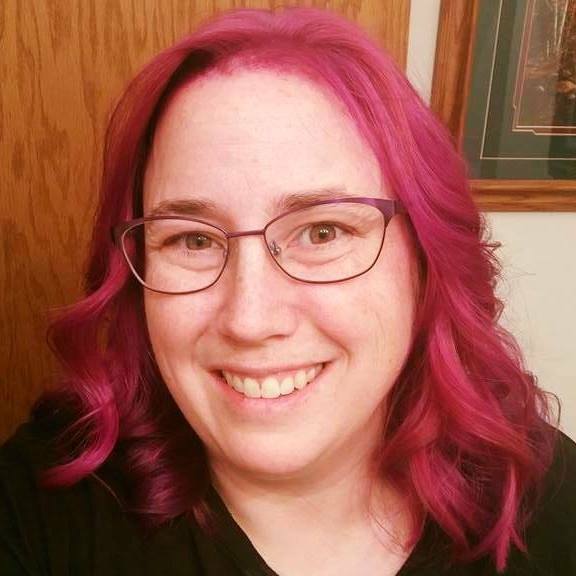 Additionally, she runs a Tabletop Game Club that focuses on engaging with the larger gaming community, not just getting together and playing board games. 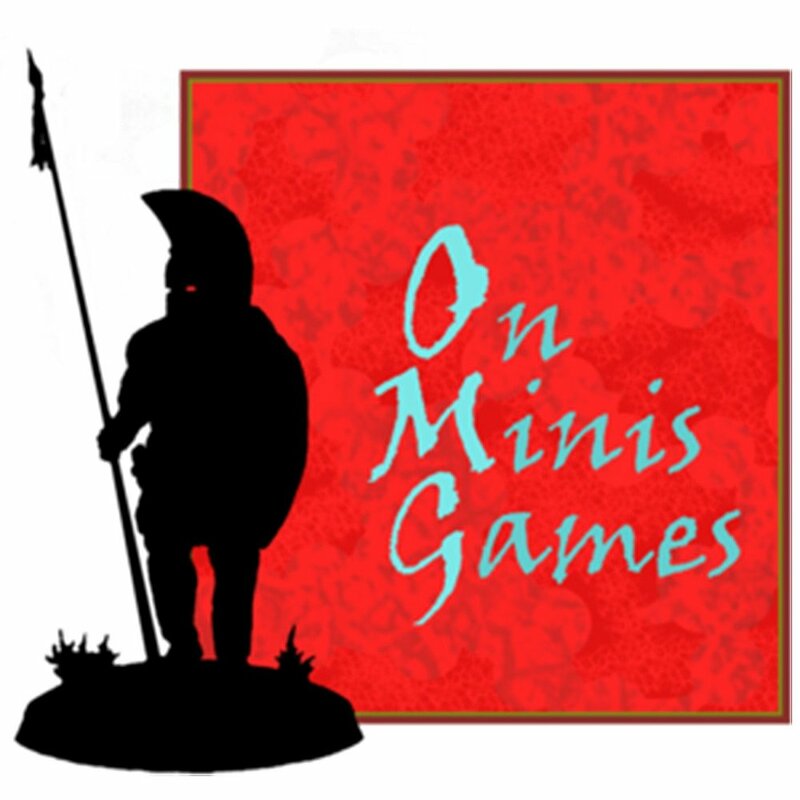 We have a structured club divided into learning and then application, but the developing of a love for the world of tabletop gaming is always at the heart. 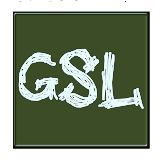 Posted on October 4, 2018 by Donald Dennis and filed under Teaching with Games and tagged literacy. Chris Bell or the command center from Kerbal Space Program? You may never know. In Games in Schools and Libraries 110 Donald Dennis and Chris Bell talk about the new Moonrise: Phases of Innovation grant and how that space technology oriented grant will be facilitated through gaming activities. Posted on September 26, 2018 by Donald Dennis and filed under Grant Related and tagged Moonrise Grant.